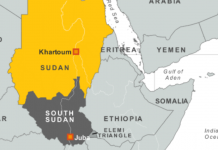 KHARTOUM (HAN) February 11, 2016 – Public Diplomacy and Regional Stability Initiatives News. 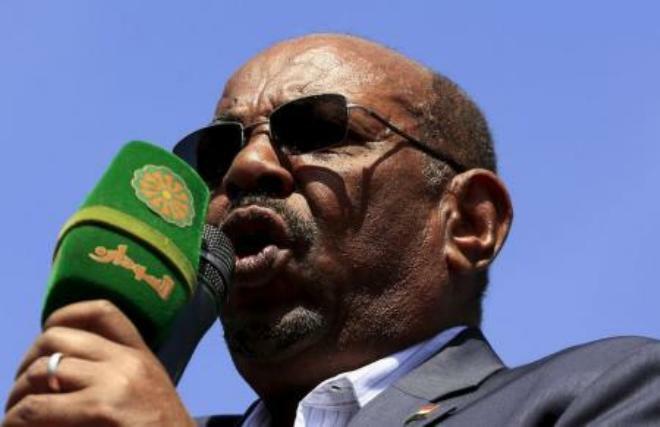 Sudanese President Omar Hassan al-Bashir replaced the head of his joint chiefs of staff on Tuesday with a loyal general who has played a leading role in negotiations with anti-government rebels. Lieutenant General Emadeddine Mostafa Adawi replaces Lieutenant General Mostafa Obeid, who held the position for less than three years, Sudan’s military spokesman told Reuters. The move came as part of a reshuffle in which Bashir replaced several senior military leaders. The armed forces are a key player in Sudanese politics. Bashir himself was an army officer when he seized power in a 1989 coup. The military spokesman gave no reason for the change.